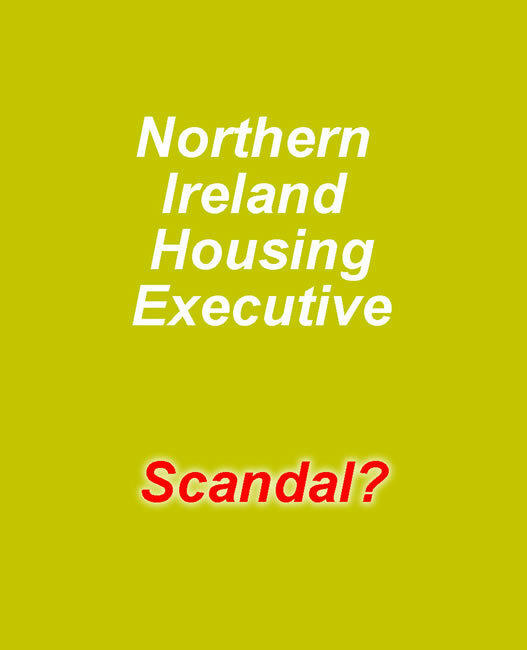 Northern Ireland Housing Executive FOI Scandal? 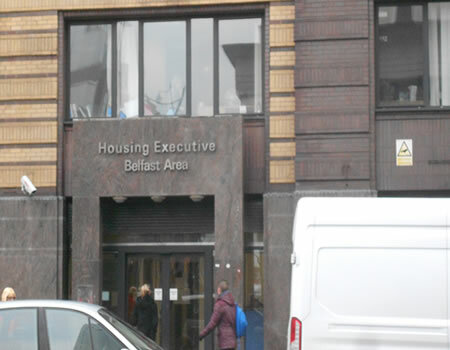 Northern Ireland Housing Executive NIHE Freedom of information scandal. Why did the NIHE force simply clarifications into formal Freedom of Information Requests under the 2000 Act. Is it time to introduce financial and custodial sentences for public bodies that misuse or abuse the FOI 2000. NIHE NI Housing List has 451 awaiting housing for 15 years or more. Behind everyone of the 451 are differing circumstances, individuals in need, desperate conditions and possibly even statutory duty rights. 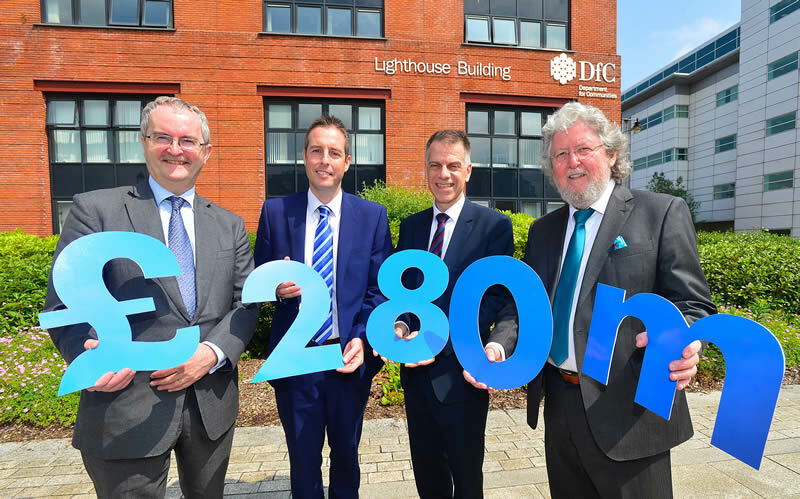 If you don't hold the NIHE to account who will? 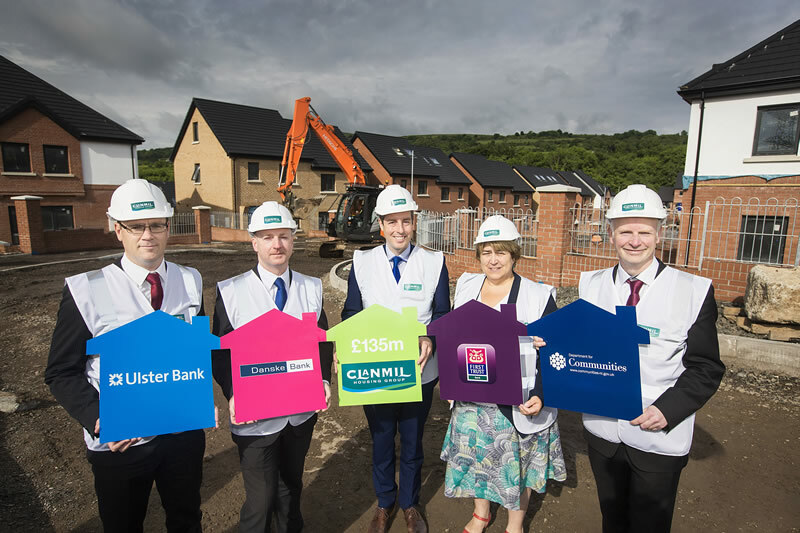 NIHE: Northern Ireland housing list has applicants who have applied for housing as far back as 51 years ago and maintain their annual renewals. 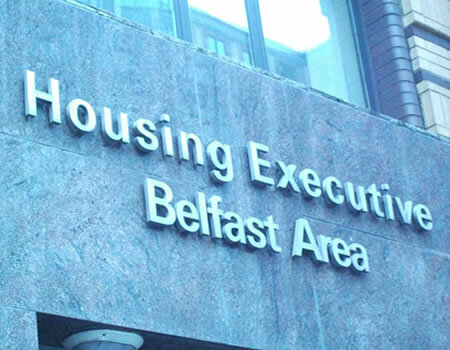 Shame on the Northern Ireland Assembly and the Northern Ireland Housing Executive!